It’s no secret — we love video here at Wistia. 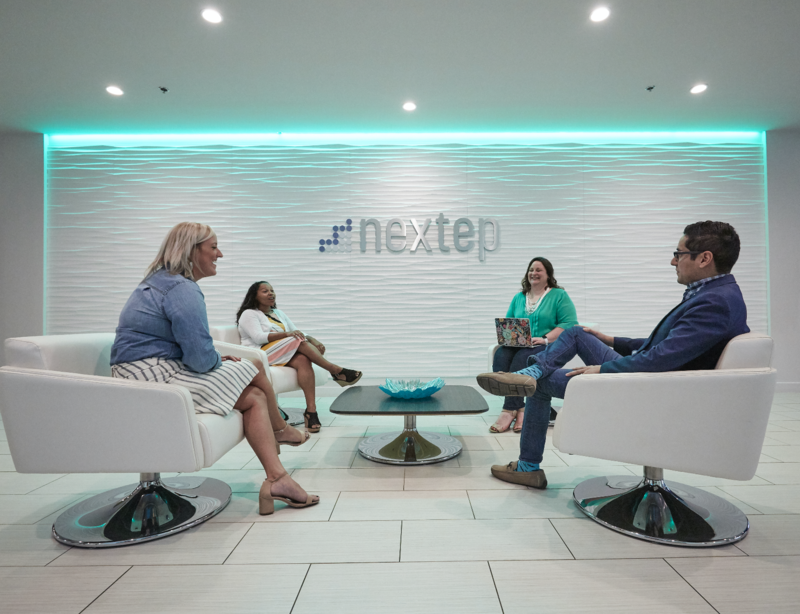 From sales to social media, we use video across our entire business to engage with our audience in a more human, delightful way. But one area we haven’t explored as much is incorporating video in our ad strategy. Sure, we use video to promote our product on Facebook, or to highlight a new feature on Instagram, but there’s always more to learn about the ever-evolving world of digital advertising. And with that in mind, we set out to chat with an expert who knows a thing or two about online marketing — the one and only Larry Kim. As the founder of WordStream, the world’s leading PPC marketing software company, Kim has spent years mastering and sharing his knowledge of digital advertising. This past year he founded MobileMonkey, a chatbot building platform, and continues to be one of the most influential experts and thought leaders in digital marketing today. So without further ado, let’s dive in and learn more about how video can help you with your ad strategy! 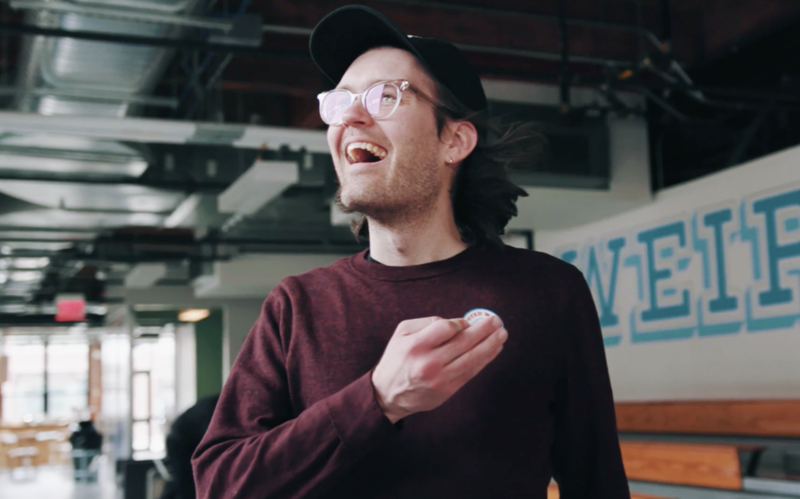 WISTIA: What are the key advantages of creating video ads for marketers and what makes up an effective video ad or campaign? LARRY KIM: Video ads can convey more information and have stronger brand recall. We’ve found that 80% of the success is attributable to the idea. The “production quality” of the video ad matters matters very little. What matters most is how catchy the hook is. The other 20% of success is based on your targeting. Most businesses have a decent idea of who their target market is, but every once in a while there are some pretty crazy ways of targeting people who engage with your content that are definitely worth exploring. WISTIA: When it comes to ad performance, do you think that video ads will outperform static images in 2018? If so, why? LARRY KIM: Just as there are great and terrible static image ads, there are also great and terrible video ads. Turning a lousy ad concept into a video doesn’t fundamentally change it’s lousiness. What we’ve found, though, is that if you take a static image ad that’s performing well and invest the time and energy to turn the same concept and messaging into a video ad, its performance will improve by one decile. Meaning, if you had an ad that was performing at the 60th percentile, turning it into a video on average results in the ad performing in the 70th percentile. WISTIA: Should small businesses with small budgets invest in video ads? LARRY KIM: Yes. A typical CPM for Facebook or YouTube is around $15. Meaning, you can get your video in front of 1,000 people for 15 dollars. Put another way: if you already spent the time and money to create an engaging video asset, why not pay a little more to have the video consumed by more of your target audience? 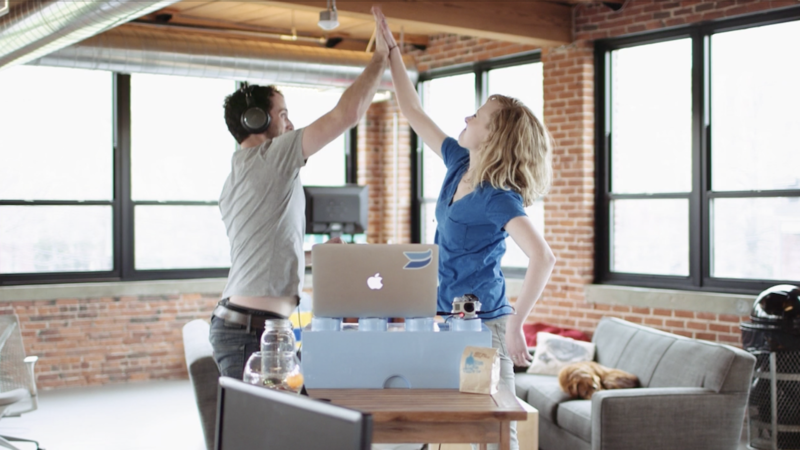 WISTIA: How would you recommend getting started for someone who’s never made a video ad? LARRY KIM: Creating an effective video ad can require a lot of time and energy, so I prefer to go with a “proven” video ad concept. Start by "auditioning” various concepts using static image ads first. Make 10 to 20 of them as they are relatively easy to test out. Next, look at their respective click through rates. One of them will likely be an outlier, performing 3, 4, or even 5 times better than the average. Use the winning ad’s concept as the core idea for your video ad. Or alternatively, look at your existing text and image ads. Or even your best performing blog content. Find the best performing non-video campaigns of all time for your company, then turn those few concepts into a video. LARRY KIM: When it comes to deciding which video to use in an ad, I think it greatly depends on the ad platform. On YouTube, for example, you can basically force users to watch your ad for 5 or even 15 seconds. That means you can take your time and tell your story, and ultimately build up to a punchline at the end, just like a normal TV commercial. On Facebook, however, users aren’t forced to watch your video ad to get to the next thing in their newsfeed. 98% of the time they just scroll right past your video ad. So I tell people to make your ad’s pitch in reverse. Make sure that the “explosions” are happening at the very beginning of your Facebook Ads, to capture attention immediately, and then later explain the why/how. In general, Facebook video ads need a much stronger hook, ideally in the first second. The two biggest digital advertising platforms for video are YouTube and Facebook — nothing else is even in the same league. WISTIA: If you’re experimenting with video ads on multiple channels, should you be editing your videos for each platform? LARRY KIM: What we do is to come up with the full campaign first, and then we repurpose the content into different sizes and formats. For example, Instagram prefers 6:5 vertical video ads, whereas YouTube takes the standard 16:9 video format. We also invert the order of the video (starting with the conclusion) for Facebook in order to grab attention fast. 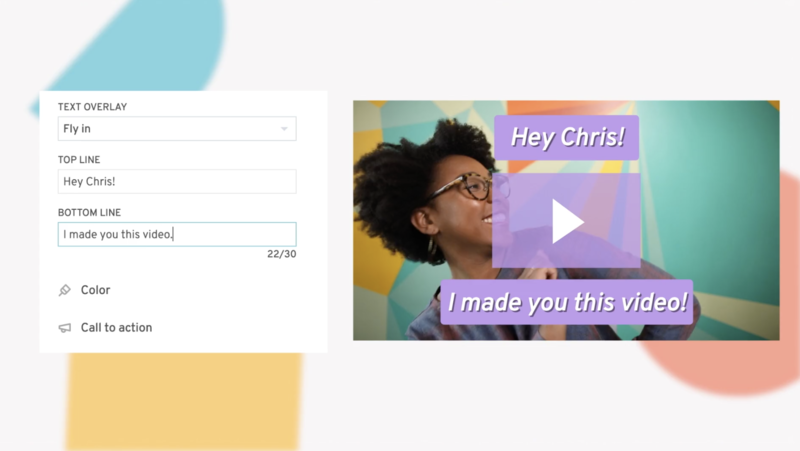 WISTIA: How do you recommend testing and targeting your video ads? Is there a secret recipe for targeting the right folks with your ad? 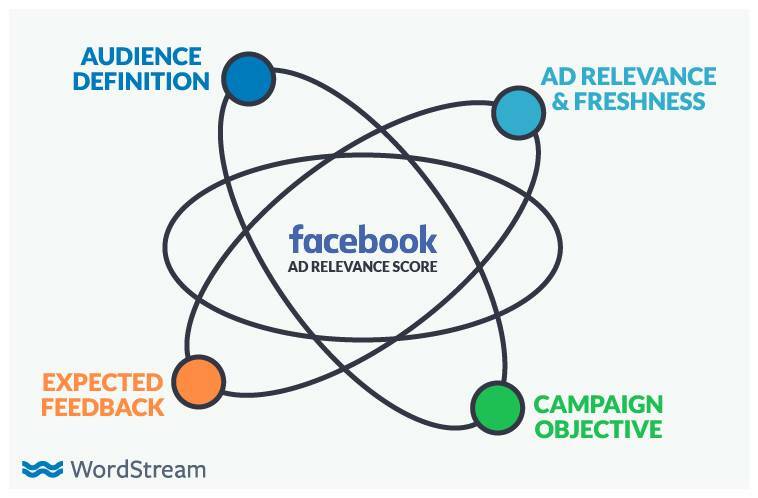 LARRY KIM: Spend $50-$100 to “audition” the ad and test an audience, then look at your relevancy score, which is just your normalized engagement compared to all the other advertisers on the platform. If the relevancy score is lower than 5/10, the universe is basically telling you that your ad is boring. Stop spending money on it and come up with a different idea, or target a completely different audience. If you only have a few dollars to spend on video ads, spend it on remarketing. People who visited your site recently are 2–3x more likely to engage with your content, and 2–3x more likely to become a customer, compared to a non-remarketing audience. Beyond that, you can analyze the segments of people who engaged with your video (eg: age, location, gender, etc. ), and only target those folks the next time. 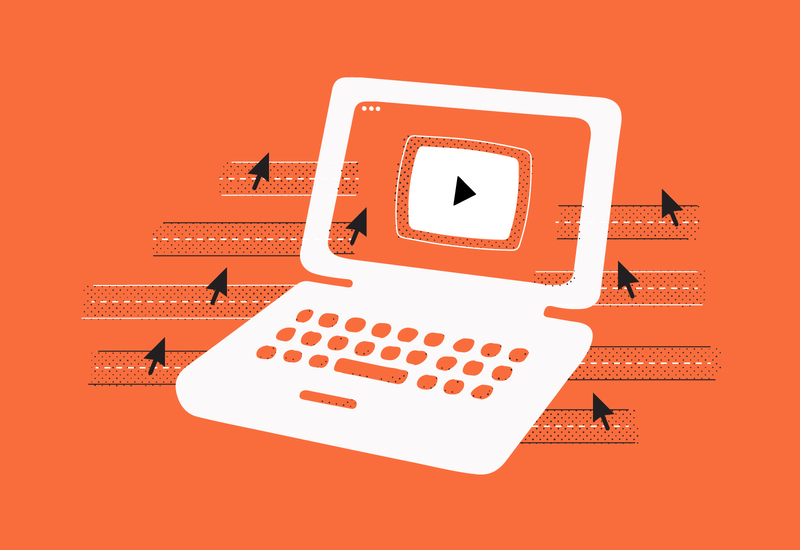 WISTIA: Any predictions for the future of video ads? What do you think is coming next? 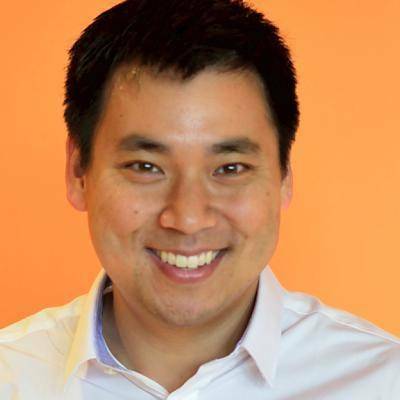 LARRY KIM: YouTube can still be seen as more of a search engine than a social network. Thus, the video ad targeting options are very different on YouTube than on Facebook. But ultimately, I think they’ll converge. YouTube will roll out ad targeting that more resembles Facebook Ad Targeting — the ability to target people based on their demographics, interests, and purchasing behavior. At the same time, Facebook will roll out ad targeting that more resembles YouTube Ad Targeting — the ability to target people based on browsing history, keywords, etc. WISTIA: Are there any brands or businesses doing a great job with their video ads? Why? LARRY KIM: I thought the Wix commercial with Gal Gadot was particularly hilarious. 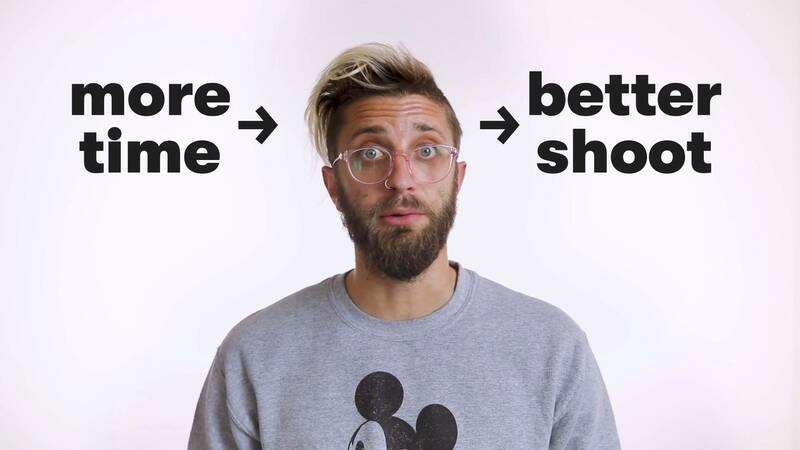 WISTIA: Last but not least, tell us a little bit about your new company. What’s a chatbot? LARRY KIM: Chatbots are a new way to engage with your customers on popular messaging platforms, like Facebook Messenger. Unlike regular customer chat applications that require a human operator, you can teach your “bot” to learn questions and answers using the power of artificial intelligence. The cool thing is that we’ve developed a chatbot “builder” product so you don’t have to do any advanced programming at all. Try one for yourself today for free! Do you have any go-to tips for making engaging video ads? Have you experimented with video ads on social media platforms? What have you learned?